Today, Renetech and its local partner Ecobora has signed a contract with the Kenyan secondary school Gekomoni on an institutional solar heat powered stove system. 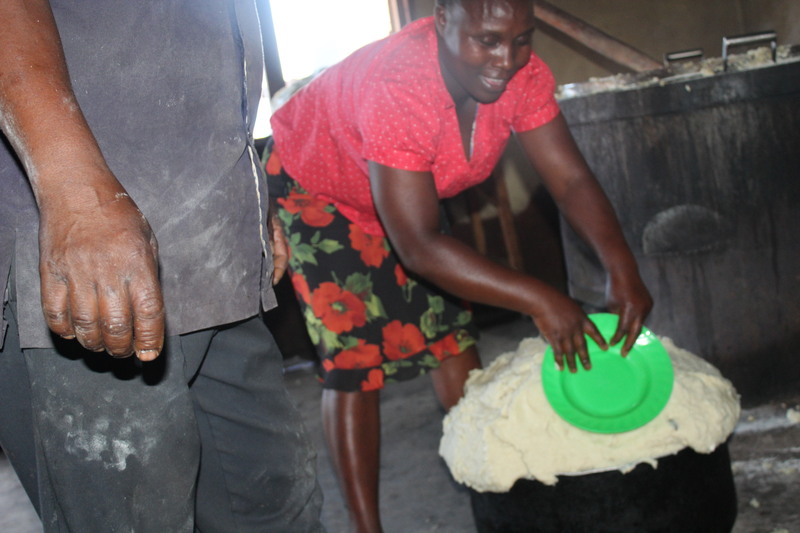 Gekomoni has over 700 students and cooking is currently carried out using large quantities of firewood. Reducing the amount of firewood used will imply a lower carbon footprint, less indoor/outdoor pollution and better working conditions as well as lower cost for the school. The project is partially funded by Tillväxtverket, the Swedish Agency for regional and economic growth.